Sweet It Is! 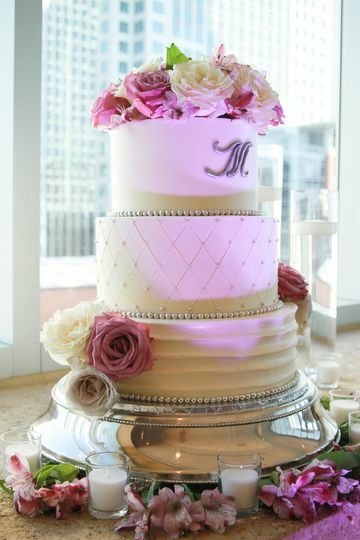 Bakery is a premier bakery and wedding cake specialist in Charlotte, North Carolina. 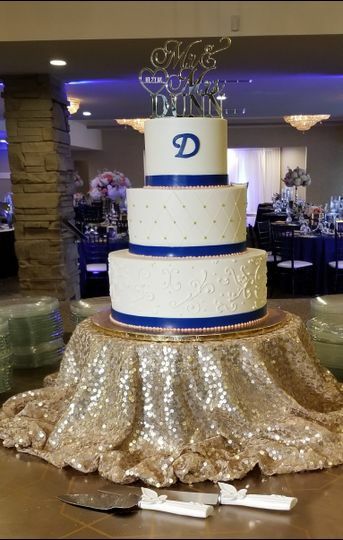 All cakes and desserts are custom-made to your tastes and budget. 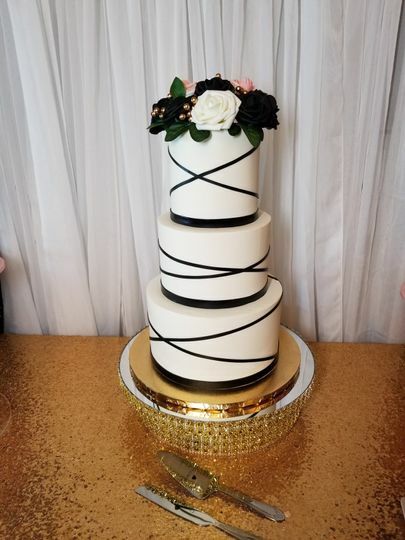 Founded by Lori and Calvin Chivers in 2012, this bakery provides high-quality service for couples looking to celebrate their special day with something sweet and unique. Not only does Sweet It Is! 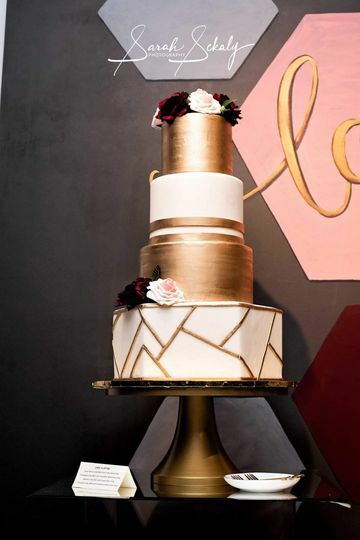 Bakery specialize in wedding cakes, but in dessert bars that your guests will rave about long after the wedding night is over. Sweet It Is! 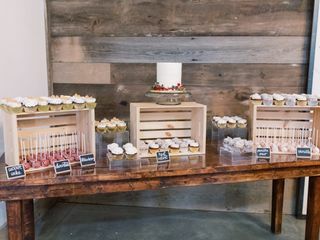 Bakery provides custom wedding packages for both cakes and dessert tables. 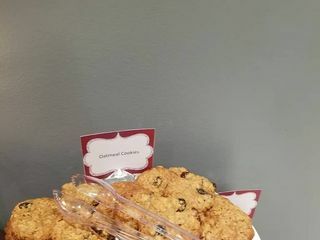 They offer a variety of cookies, brownies, sweet treats, and an extensive variety of signature brownies. You can include a “Jay Cake,” the moist pound cake that made Sweet It Is! 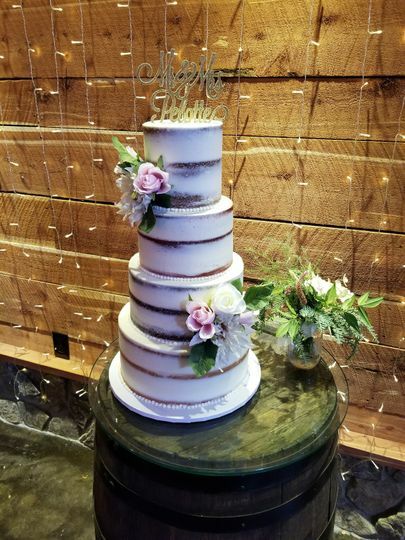 Bakery renown, on top of your traditional cake order. 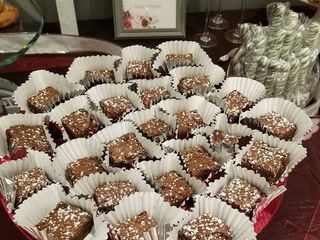 Lori and Calvin will work with you personally to create a dessert menu that all guests will love. Sweet It Is!Sweet It Is! 80 Reviews for Sweet It Is! The Cake was so good we didn't get a piece!! 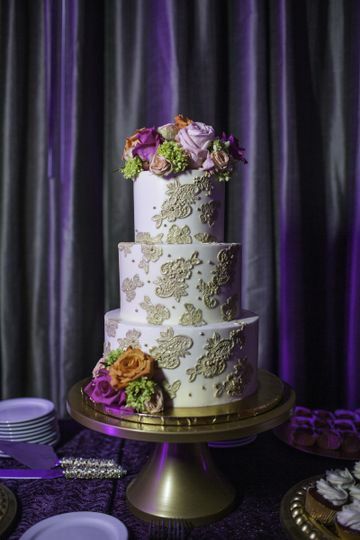 Lori was amazing, her cake was amazing, and our wedding guests loved it so much we did not even get a piece!! 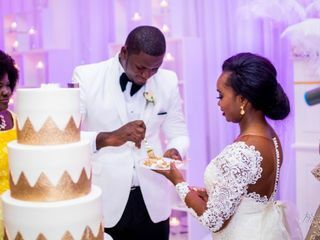 Luckily we were able to taste a small piece for our cake cutting and we saved the top layer so I am already looking forward to our year anniversary. 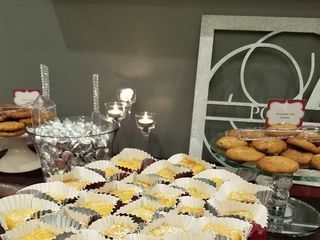 She also provided us with a dessert bar that included, cupcakes, cookies, chocolate covered pretzels and strawberries. It was all beautiful and clearly delicious because none was left!!! We will be back for other special occasion cakes!! 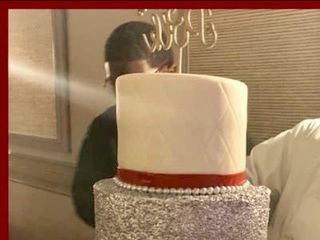 Neisha (& Shonice), we are so happy to hear your cake was a hit. 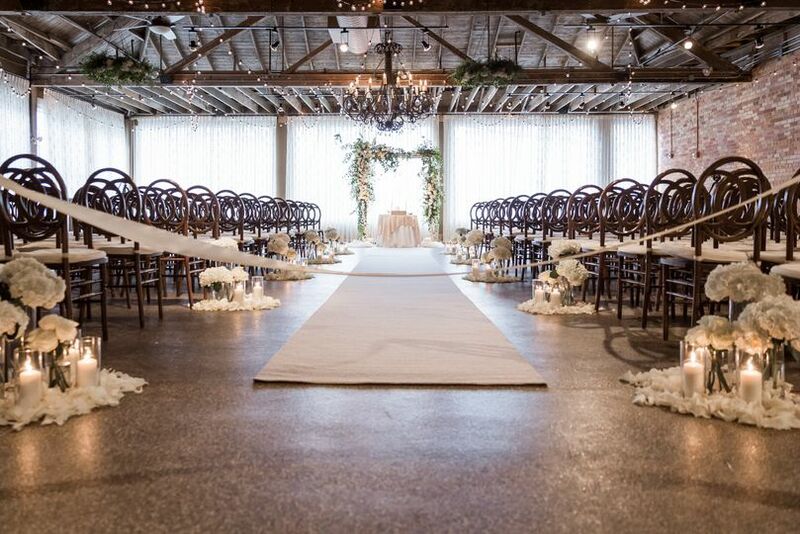 We're looking forward to the next special occasion! 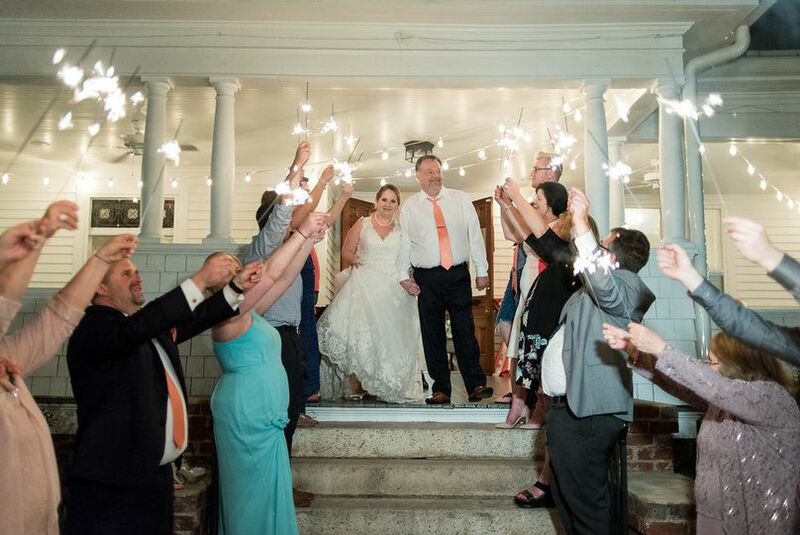 Best wishes and continued blessings to you both! 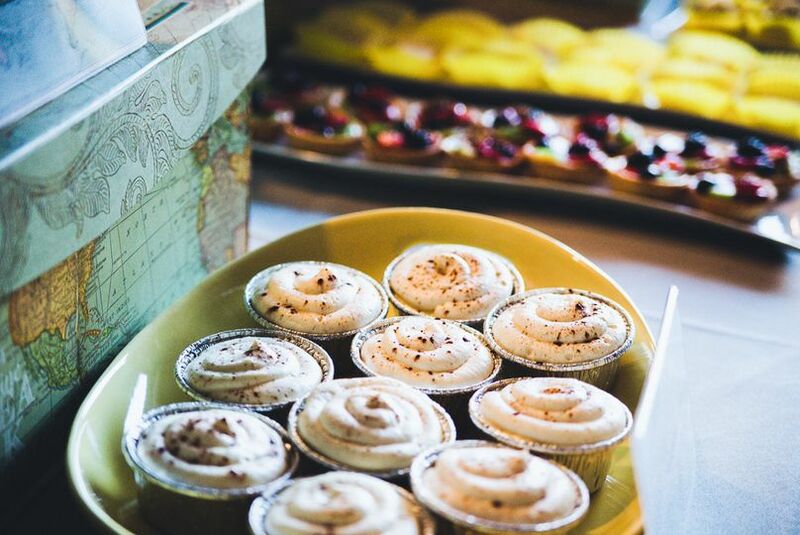 Sweet It Is, is by far the best bakery for your next event. 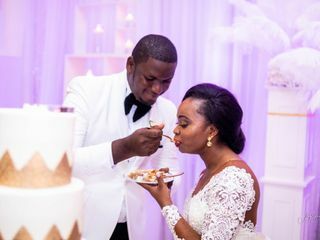 We highly recommend them for your wedding, bridal/baby shower, or any function where you&apos;ll need a cake or tasty desserts. The owners are great to work with and very professional. Their great customer service goes a long way! We constantly hear nothing but great things from everyone about them. 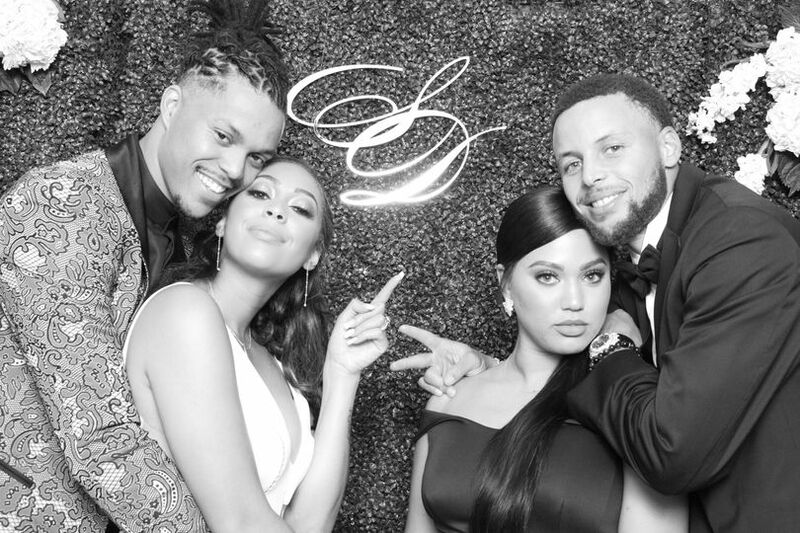 You won&apos;t go wrong in booking them! I&apos;ve recommended Sweet It Is! to my clients since meeting Lori and Calvin over 4 years ago. 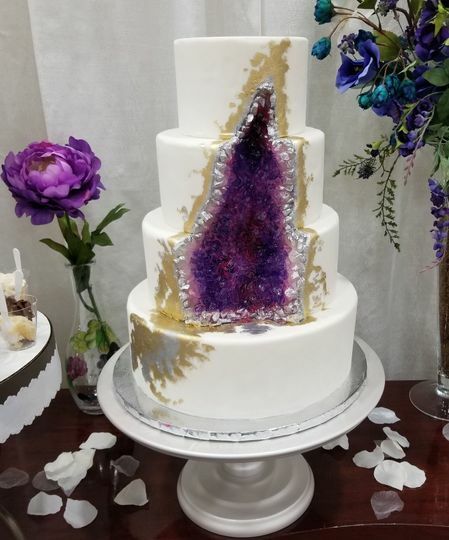 They are incredibly talented and their cakes and sweets are delicious. My clients always rave on them which reaffirms what a great business they have.